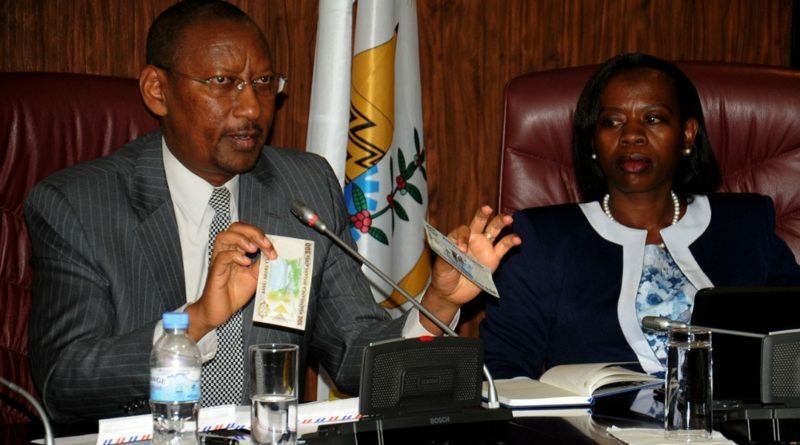 The Central Bank announced that new Rwf500 and Rwf1ooo notes were already printed to start being used on the market early next week. 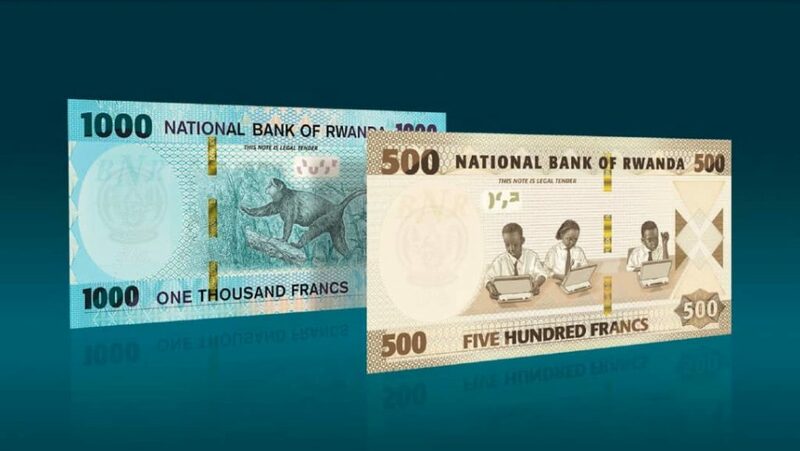 According to the Central Bank’s Governor John Rwangombwa, the reason to change these notes is that the two almost looked similar and old. 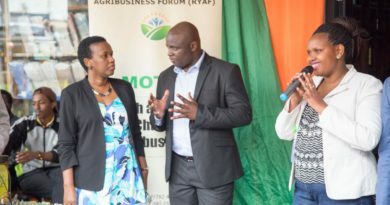 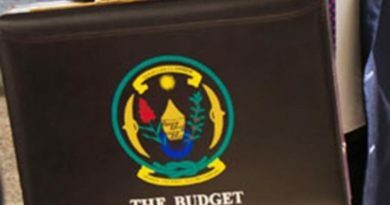 At a press conference on Thursday to announce decisions taken following the Monetary Policy Committee Meeting, Rwangombwa announced that the Bank’s lending rate remained the same(5.5) as in the previous quarter. 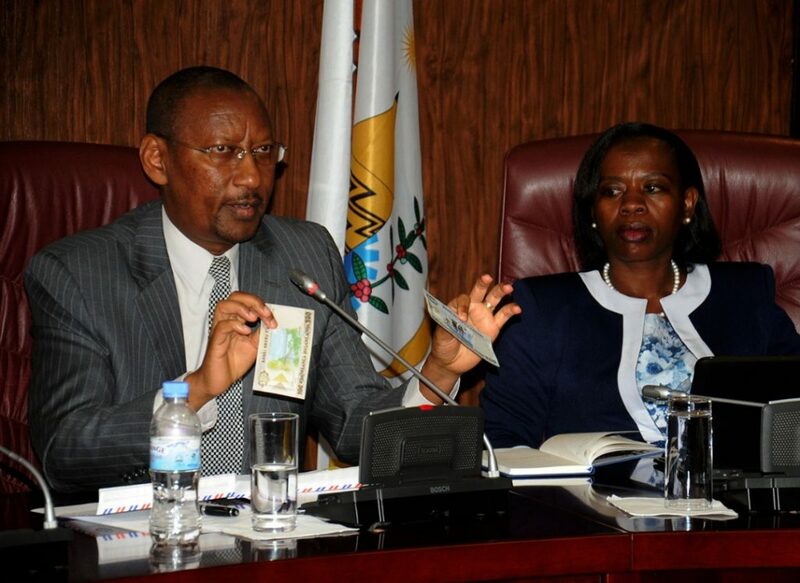 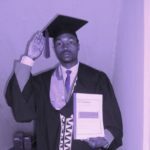 At a press conference on Thursday to announce decisions taken following the Monetary Policy Committee Meeting, Rwangombwa announced that the Bank’s lending rate remained the same (5.5%) as in the previous quarter.